Spain in the 1930’s was a far cry from the beautiful country we know today. Back then Spain was a politically torn country with the right wing nationalists on one side and and left wing republicans on the other. The Nationalist party was made up of monarchists, landowners, the Roman Catholic Church and the army. 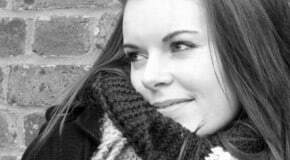 The Republicans consisted of the workers, the trade unions, socialists and peasants. During the first half of the 1930’s both political parties had periods of power as the elected government. The country was so divided and unstable that in 1936 the army rebelled and forcibly removed the Republicans from power. This was the start of the Spanish civil war. 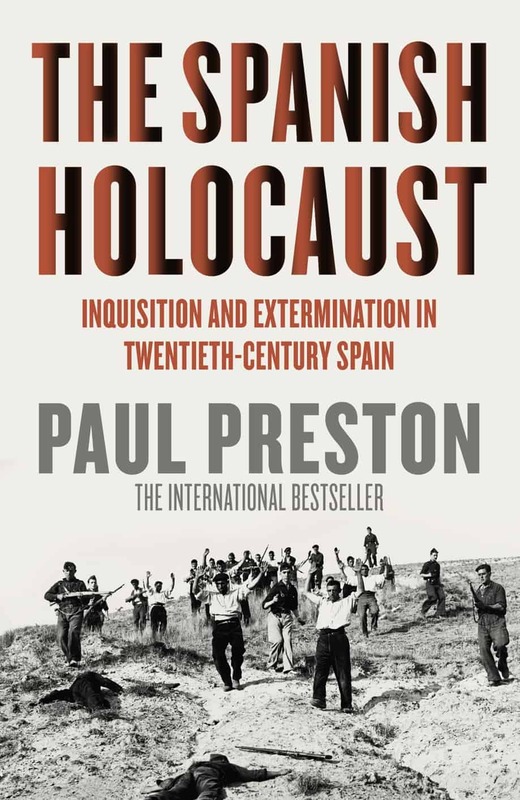 ‘The Spanish Holocaust’ by Paul Preston brings to life the intense horrors visited upon Spain during its ferocious civil war, the consequences of which can still be felt today. 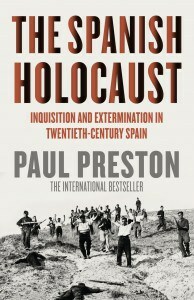 Paul Preston is a renowned historian, and is considered one of the world’s leading experts on 20th-century Spanish history, he argues that the Francoists, like Francisco Franco and other military – and civilian – conspirators killed more Spanish than the Nazis killed Germans. ‘The Spanish Holocaust’ illuminates one of the darkest, least-known eras of modern European history.